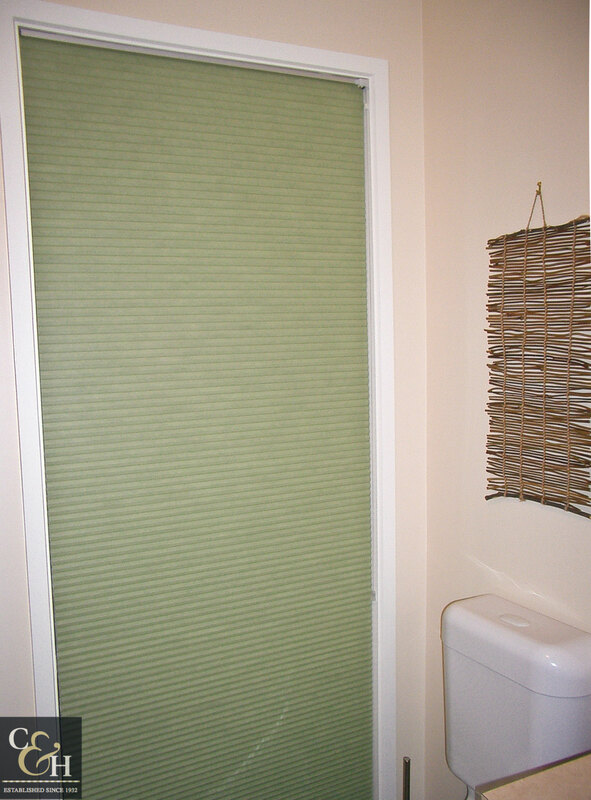 Honeycomb blinds provide versatility and style, whilst being energy efficient and highly functional for everyday use. 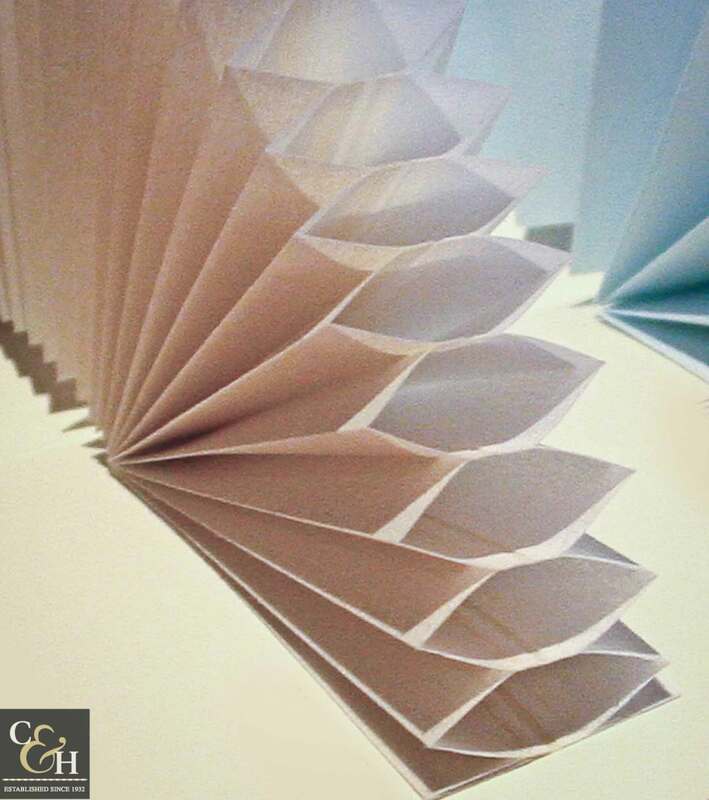 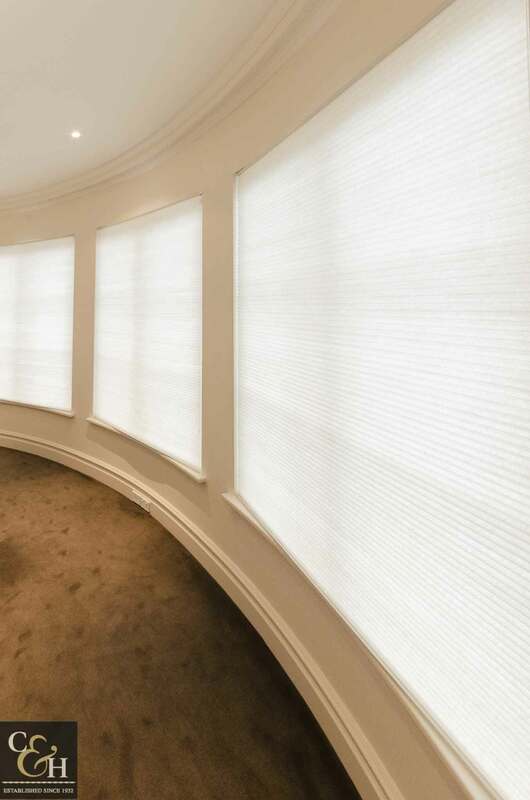 Our honeycomb blinds are available in a diverse, fashionable range of colours, with a single or double cell, and translucent or blockout option. 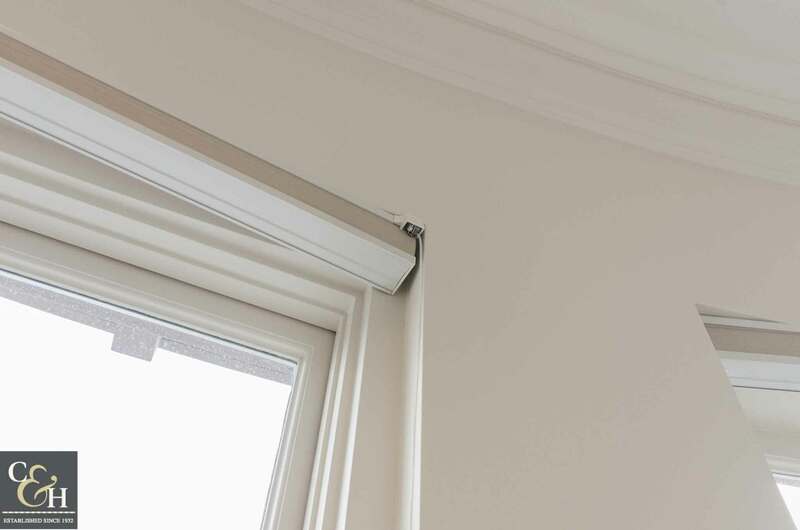 Available operation mechanisms include cord, chain drive, cord drive, cordless and motorisation. 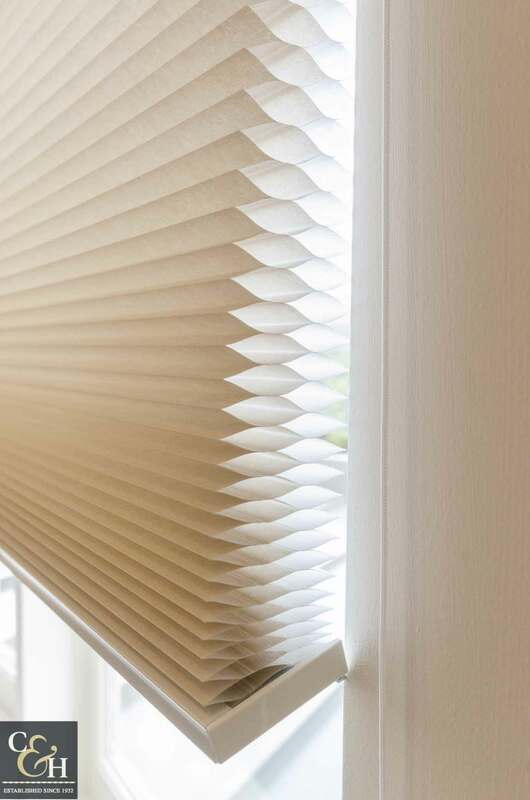 A stay sharp pleat ensures consistency over the life of the blind. 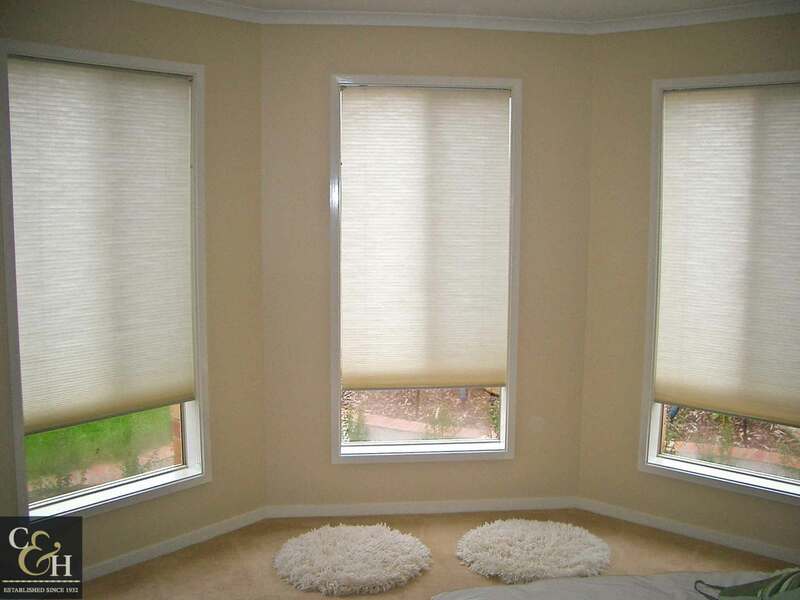 These are made from Non-Woven polyester cell fabrics that are easy to clean and dust repellent. 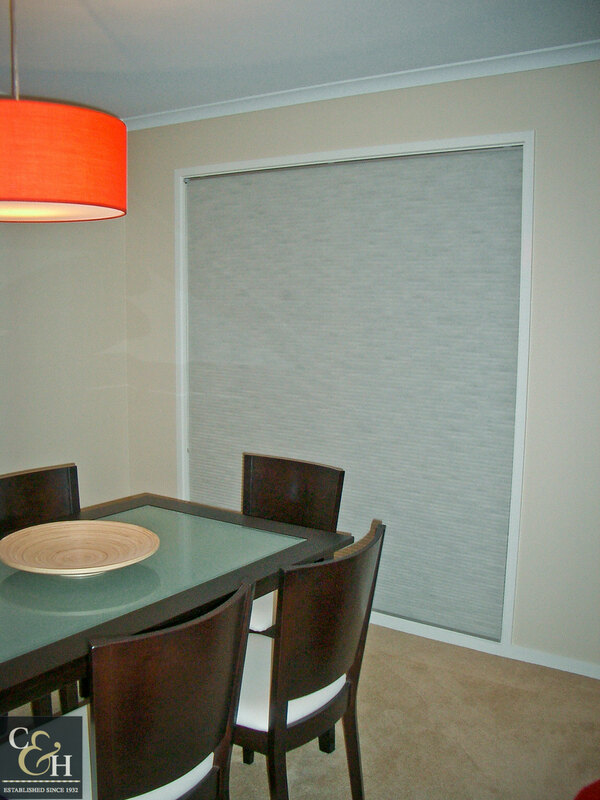 Honeycomb blinds, like our aluminium Venetian blinds, are durable, easy care and reduce heat loss/gain. 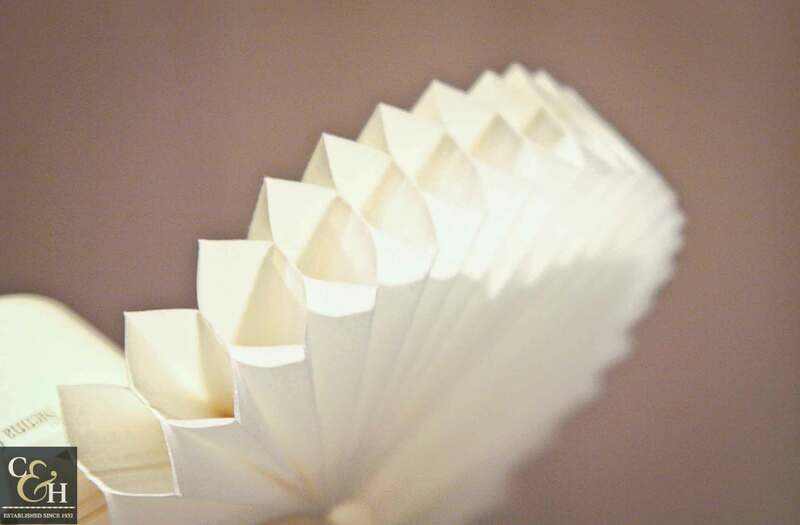 They are made with a cellular design that creates pockets of stationary air that act as insulators. 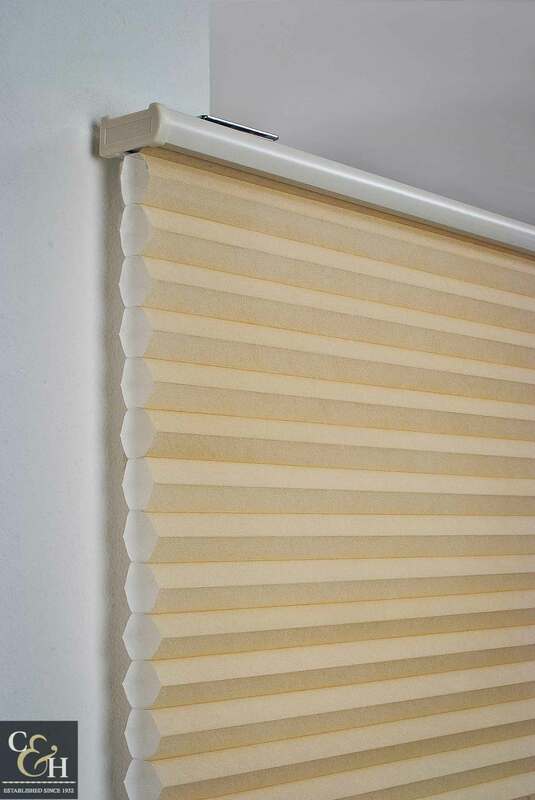 And, similarly to our blockout roller blinds, they stop up to 99% of UV rays and help protect carpets and furniture from fading. 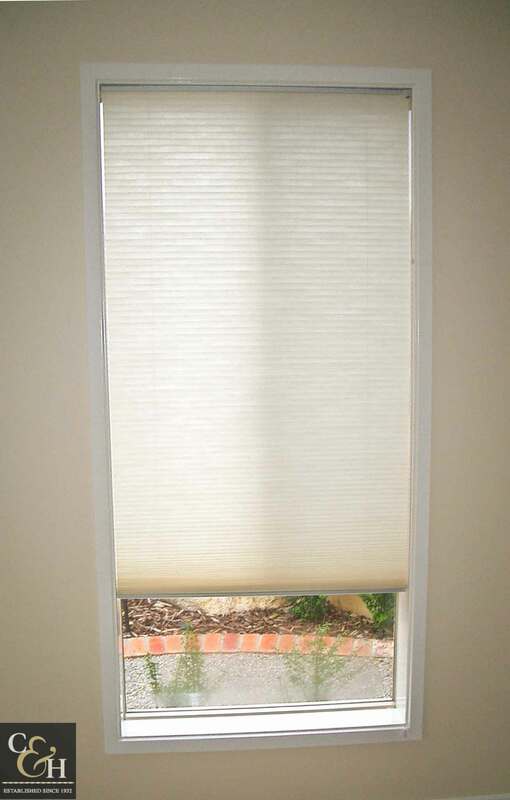 These are versatile and can include skylight blinds, day-night blinds, top-down/bottom-up, two in one headrail, angled and arched windows. 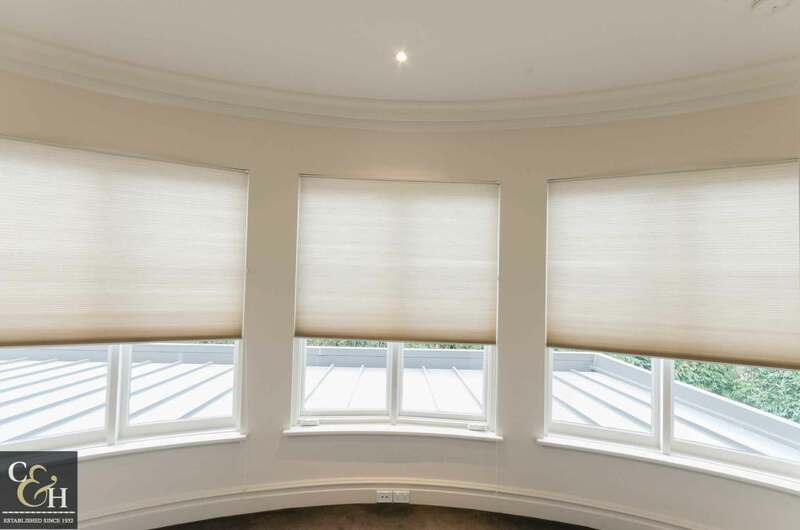 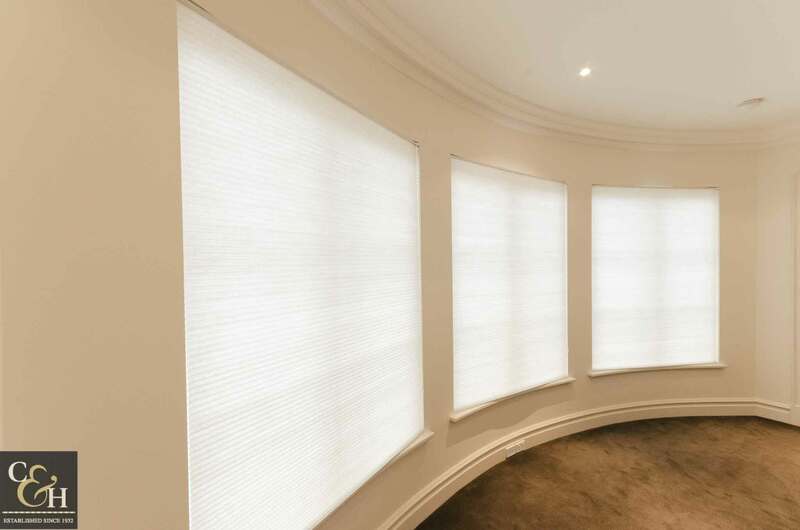 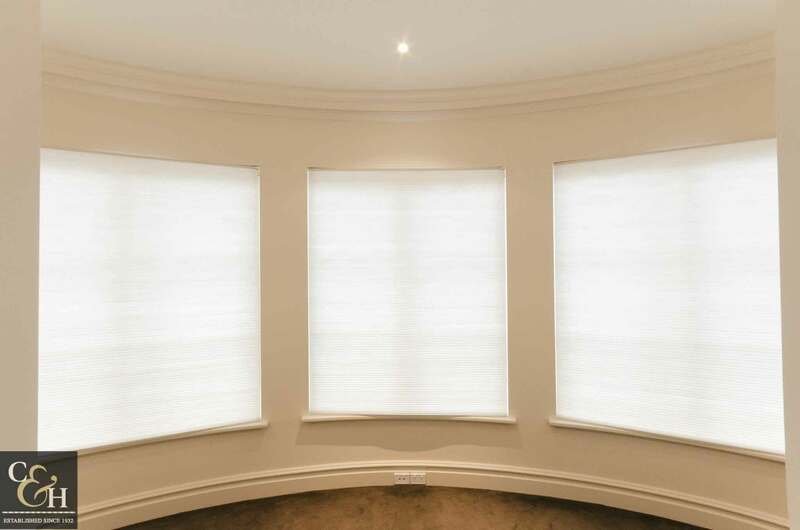 Day night blinds are the most versatile of blinds, with a light filtering honeycomb fabric and a blockout honeycomb fabric running in the same blind, they give you heat protection, privacy and light control. 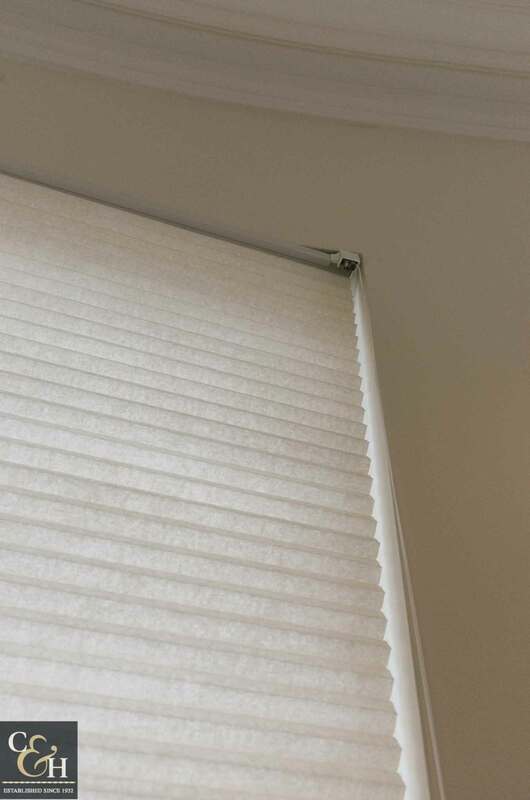 Operating honeycomb blinds is very neat with no visible cords on the outside of the blind and no external holes to allow light through. 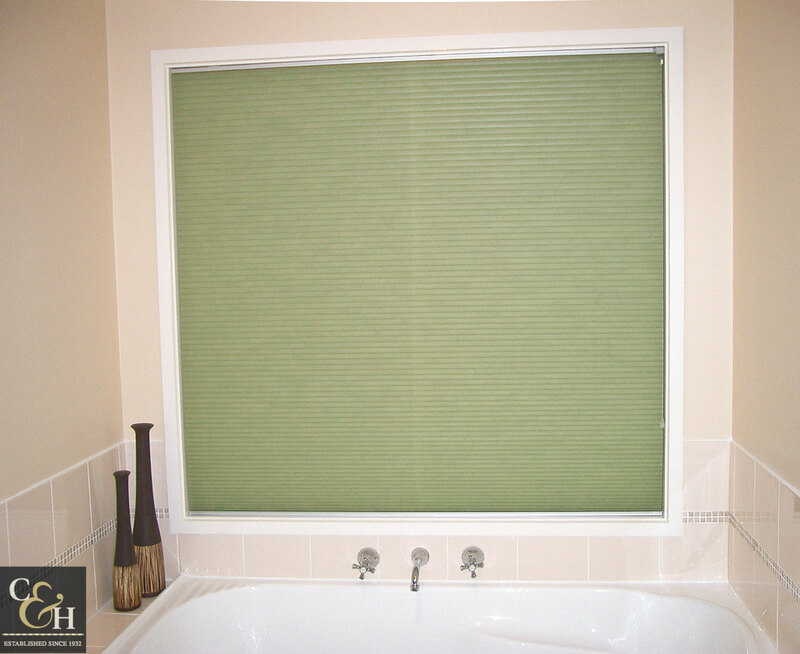 They will stack neatly away providing a perfectly clear view to the outside when not in use. 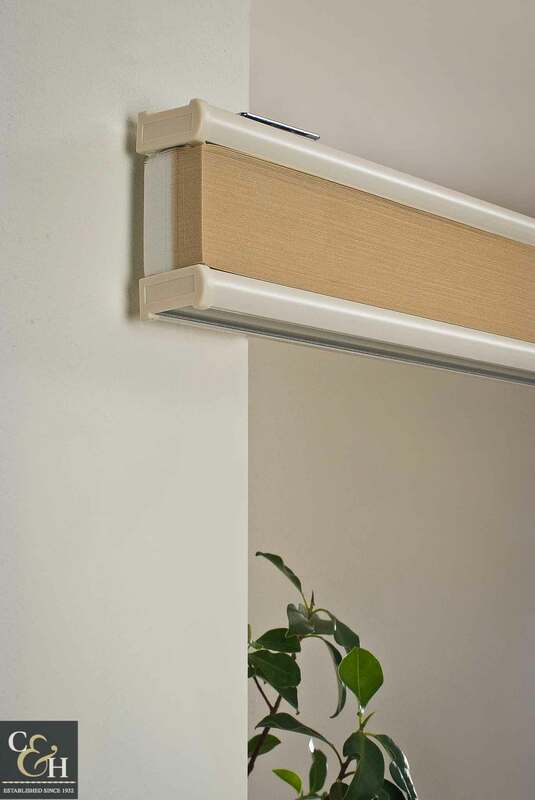 Snap-in spring brackets ensure quick and easy installation. 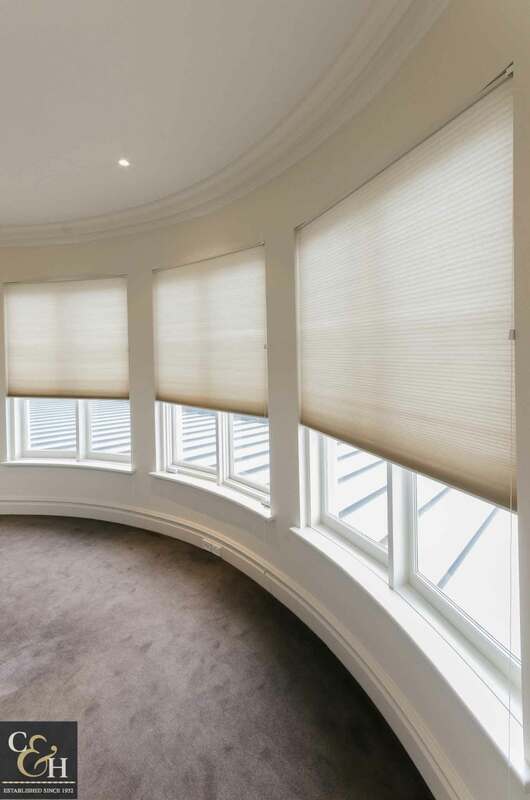 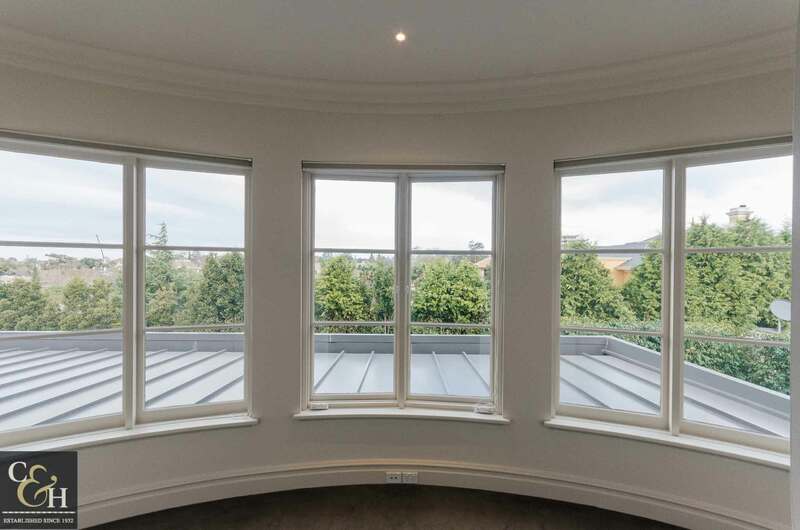 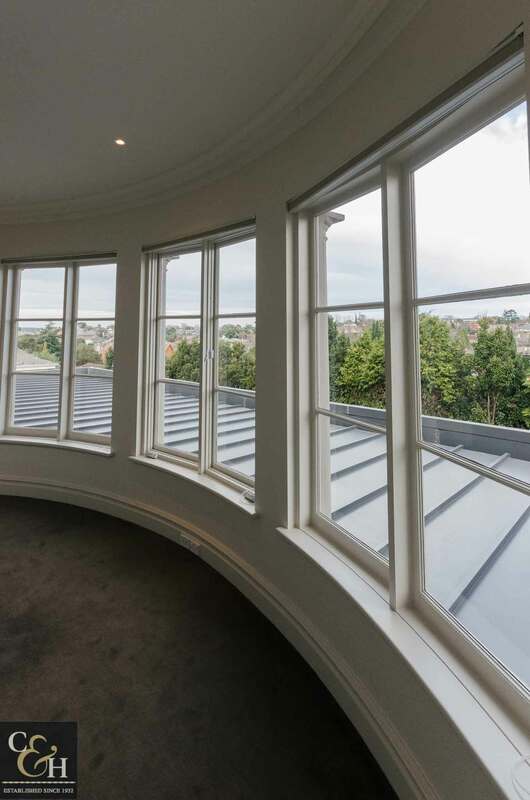 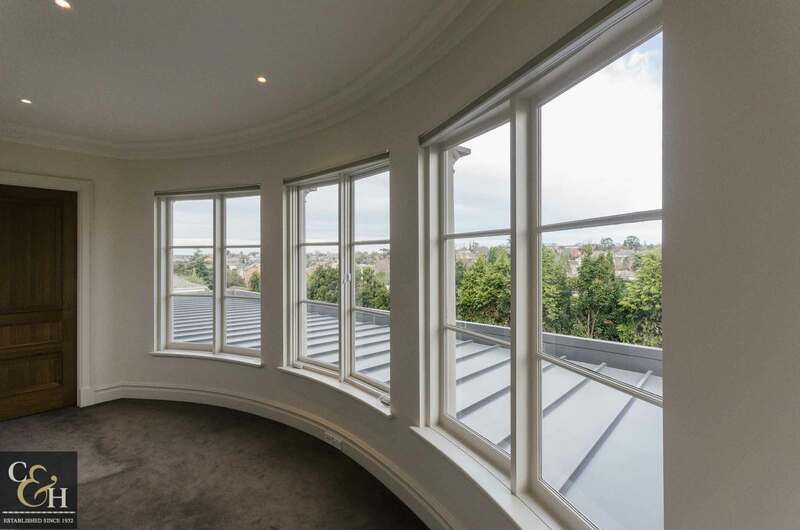 An elegant shading solution for a subtle look and effective sun and thermal protection.